A well-presented course with plenty of useful production tricks that also throws in a high quality sample pack. From Sample Packs To Hit Records: Phat House, to give this course its full title, sees Cr2 Sample Tools creator Nick ten Broeke craft a heavy tech-house track from scratch by using the Phat House sample pack as the main sound source, alongside a few extra instruments and a bunch of third-party plug-ins in Logic. There are 10 chapters, each between 10 and 20 minutes, that cover building the drums and percussion, resampling synth hits, creating a bassline, vocal-sample editing, processing the master buss, creating risers, and building the arrangement. 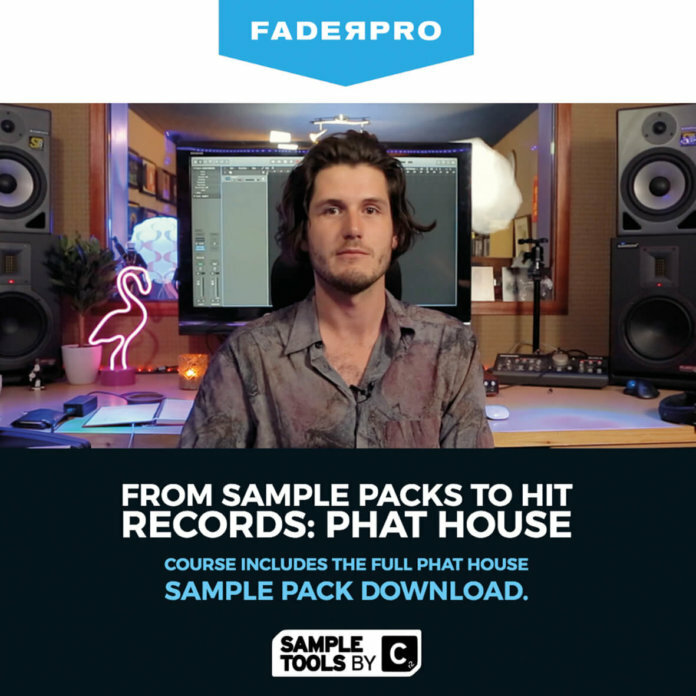 Although the course isn’t especially cheap, you also get the Phat House sample pack (worth £15.99), which is an excellent collection containing over 600MB of loops, hits, MIDI and Sylenth presets, plus some links to additional video content. Overall, we found the presentation concise, with good explanations of decisions made alongside some effective and inspiring production tips. 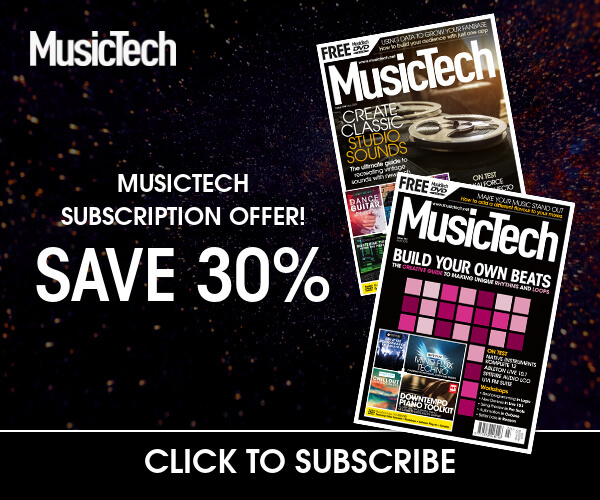 A well-presented course with plenty of useful production tricks that also throws in a high-quality sample pack.